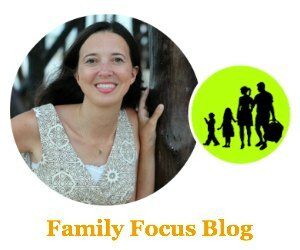 Do you enjoy traveling with family? Thinking of taking a vacation and you need some inspiration for where to travel? We have you covered. 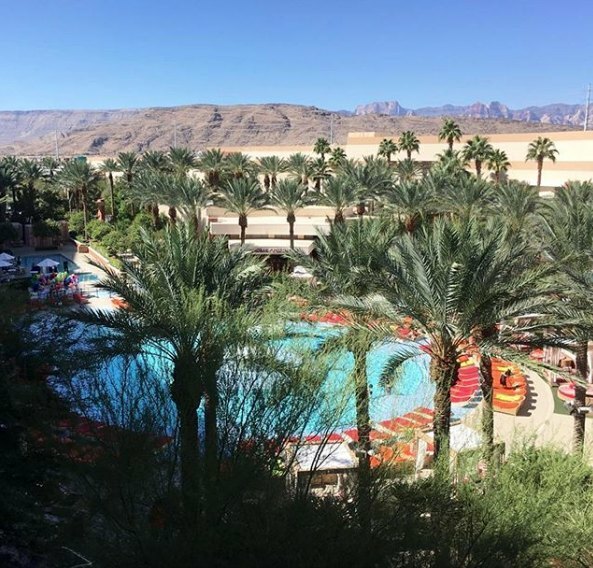 We love to travel as a family and here are some of our top picks for kid-friendly destinations. The truth is there are almost an infinite number of places you could go on vacation! Here is our list of top family vacation destinations to help you get inspired and chose the perfect destination for your family. 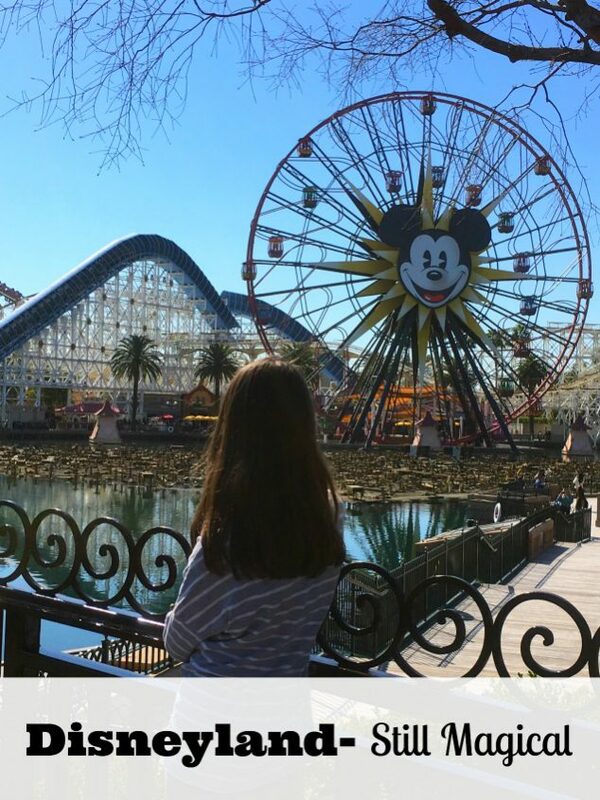 It is no surprise that Disney Land in Anaheim, California makes the list of top family vacation destinations. We all know that kids and adults both love Disney, so why not take the family to the Disneyland? This is an obvious but great family vacation destination that they will remember forever. There are many other places to visit around the Anaheim area besides Disneyland as well. Other attractions like Knott’s Berry Farm, waterparks, museums and Huntington Beach are close by as well so you are sure to have lots of family adventures. If you’re looking for some family beach fun why not try Panama Beach in Florida? You’ll find white sand and a beautiful tropical climate and there are tons of things to do in Panama City Beach. You can play golf, visit a pirate ship, go karting and go swimming with dolphins and these are just some of the activities available. Panama City has some great places to eat such as seafood restaurants, bars and all you can eat buffets. 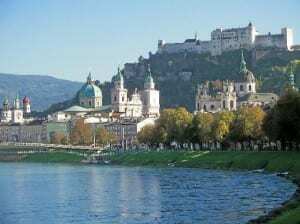 Another our our top family vacation destinations is Salzburg. We went in the summer and exploring the beautiful old city, shops, cathedrals, and the castle. We also loved the food. You can see Mozart’s home and catch a marionette show. Or, if you’re looking for a snowy family adventure then Austria is also a great place to go during the right time of year. With snow-capped peaks, impressive waterfalls and caves, this will be an adventure you won’t forget. Enjoy activities such as hiking in the Austrian Alps and skiing. Austria has some great family hotels. Some even offer baby monitors and child care available if you want to get away for an evening. London is also great for families. 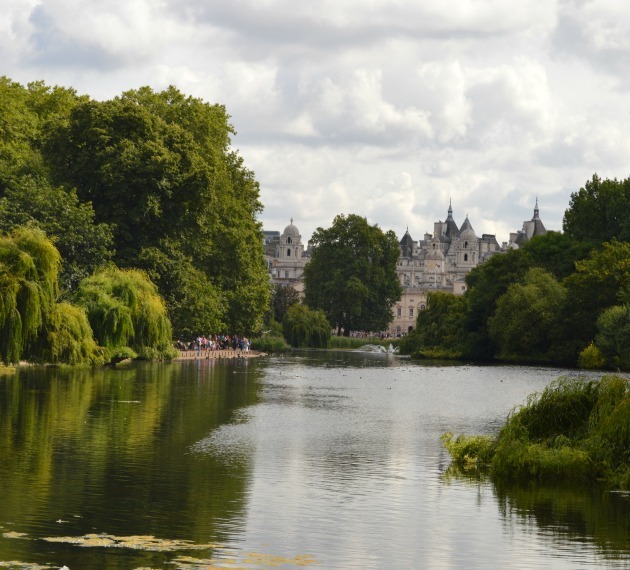 There are many sites to see in the city such as Buckingham Palace, Big Ben, Madame Tussaud’s and London dungeons. This will keep the children busy and will ensure they will be fast asleep by the end of the day. If you want to get away from the city, the UK has many family based holiday parks which you can go and relax in for a few days. 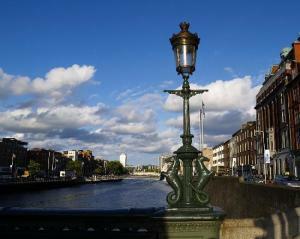 If you’re looking for peace and quiet, and beautiful surroundings why not go to Dublin. It’s a place where your kids can run around wild and free and it also has a romantic feel so you can enjoy time with your children and you could make space for some quality time together. There are attractions to visit as well, such as Clara Lara adventure Park, this is located in the Wicklow mountains and many activities the kids can take part in. 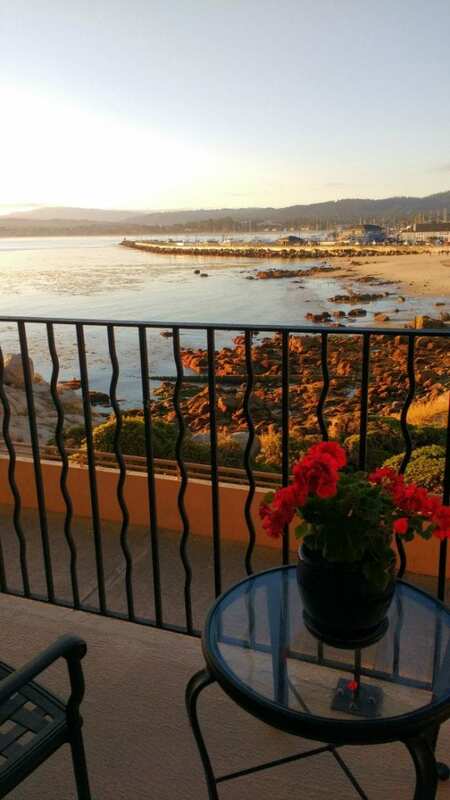 View from my balcony at the Monterey Bay Inn. Another of my top family vacation destinations is Monterey. They have the most fantastic aquarium. You can also visit Cannery Row which is full of cute shops, amazing restaurants, and of course, a rich history. I absolutely loved sea kyaking with the sea otters and sea lions. Fabulous, memorable fun for the whole family. You can also fit in some wine tasting and a spa experience too. 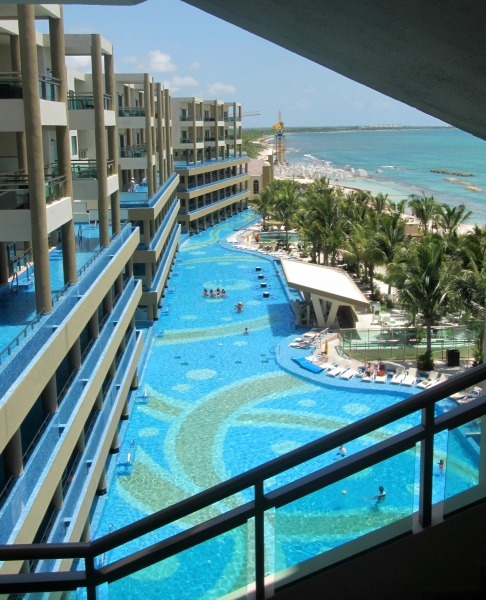 The Riviera Maya in Mexico has some really luxurious resorts you and your family will love. If you are looking for relaxation on the beach, by the pool, and at the spa, you will find it along with some fabulous fare. The Azul Beach Hotel and the Generations Riviera Maya Karisma Resort are something else! Another of the top family vacations that comes up is Las Vegas. People just love all the family friendly magic and music shows. The whole spectacle of the strip is sure to entertain. 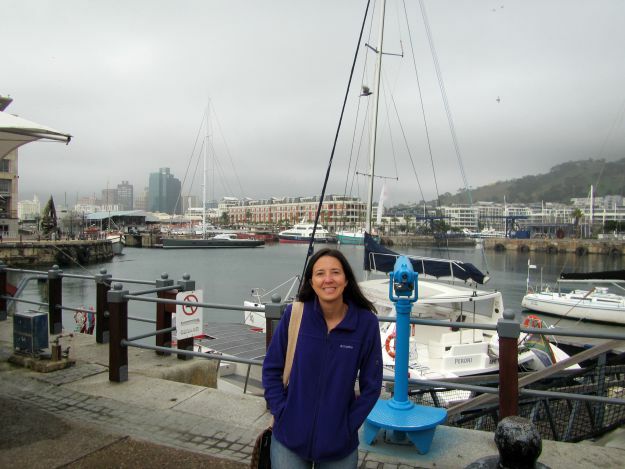 We visited Cape Town, South Africa, in July, which is their winter time. Cape Town, South Africa is absolutely amazing. There is no question that it belongs on andy Top Family Vacation Destinations list. Just gorgeous beaches, fun city to explore, and so much surrounding it from penguins on a drive to Cape Point to a short plan ride for a viewing safari in Kruger National Park. This is a trip of a lifetime so take use this 10 day South Africa itinerary if you can! 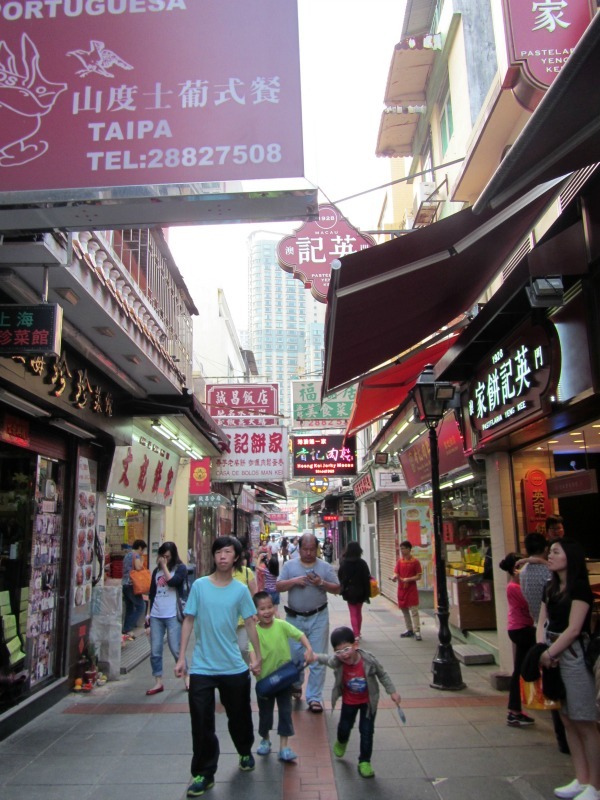 If you want to explore the East, you can dip your feet into traveling Asia starting with Macau. It offers a very unique mix of Portuguese and Chinese architecture, food, and people since it was a Portuguese colony for some time. There is so much to see and do and you will have the time of your life there. Colombia was a great introduction to South America for us and we can’t wait to go back and see and do more. Visit Monserrate, which rises 10,341 feet above the sea level. The mountain top with it’s church can be seen from the city center of Bogotá. The view from up there is incredible and you take a cable car up the mountain and explore. Take a trip to the The Catedral de Sal de Zipaquirá which is an incredible experience that will not disappoint. It is an underground church built within the tunnels of the salt mine and it really is incredible to see all the salt carvings. Tiny people, huge Grand Canyon! 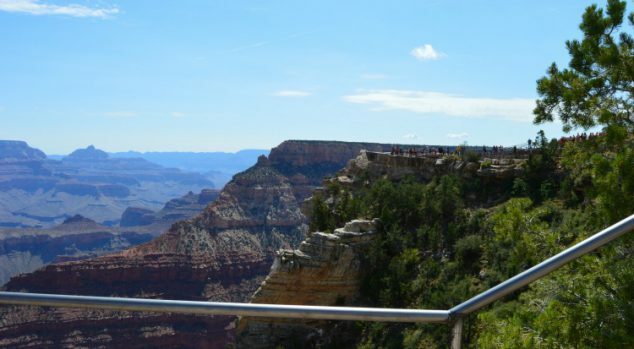 The Grand Canyon is just something else and no words can capture the feeling of being there and looking at out the immense chasm. My family went this summer as part of our Southwest road trip itinerary and we had a great time camping, hiking, and spotting wildlife with our kids. I also remember my mother taking me when I was little. Unforgettable and since it is an American treasure it should certainly be on your top family vacation destinations list. 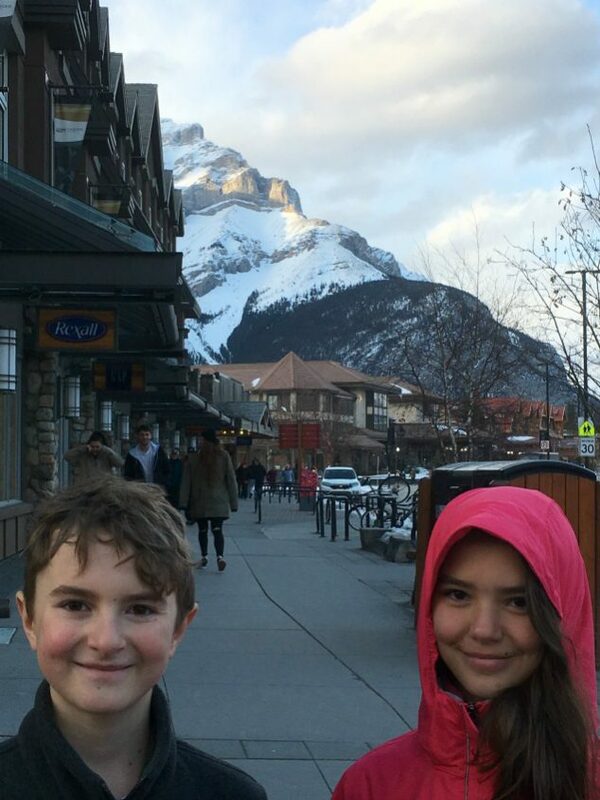 We took our spring break to Banff Canada last year and we had so much fun, we are doing it again this year! Skiing there is amazing but so it the whole beautiful scenery from mountains to lakes to frozen waterfalls! Also, your down time in cute town of Banff has great shopping and great food. Enjoy! On the other extreme, you could visit a nice Caribbean nation like the Dominican Republic where it is always warm and you can relax on the beach. 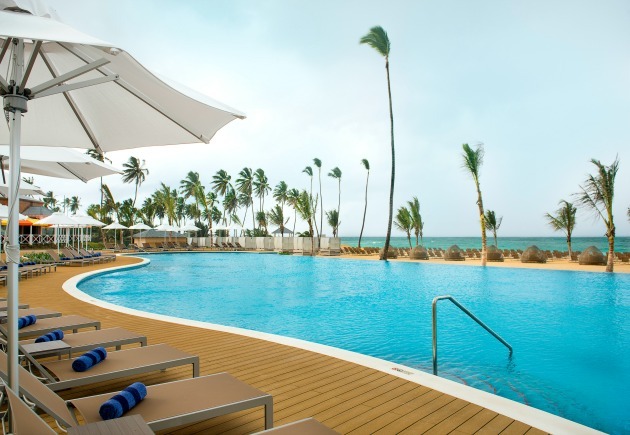 The Dominican Republic has lots of all inclusive resorts where the living is always easy. There you have it, fifteen top family vacation destinations to keep your children on their feet, having fun, and learning things about the world. There are plenty of fantastic places to travel. Don’t forget to take lots of pictures for your digital scrapbooking to document your adventures. 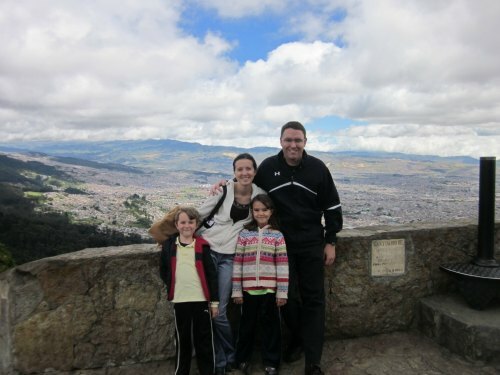 What have some of your favorite family vacation destinations? So fun! You are making me want to plan my next trip! Great post!! So many of these places are amazing. We really want to go to Austria! We just took our toddler to Monterrey, CA and wrote a complete guide on it. He totally loved exploring the ocean, tide pools, etc. and even got to hear a bagpiper!